Passengers can request a refund. SÃO PAULO, BRAZIL – Avianca Brasil on Friday canceled 179 flights scheduled for the next five days after a judge denied an appeal by the carrier to hold on to nine disputed planes, marking the unraveling of the airline four months after it filed for bankruptcy protection. 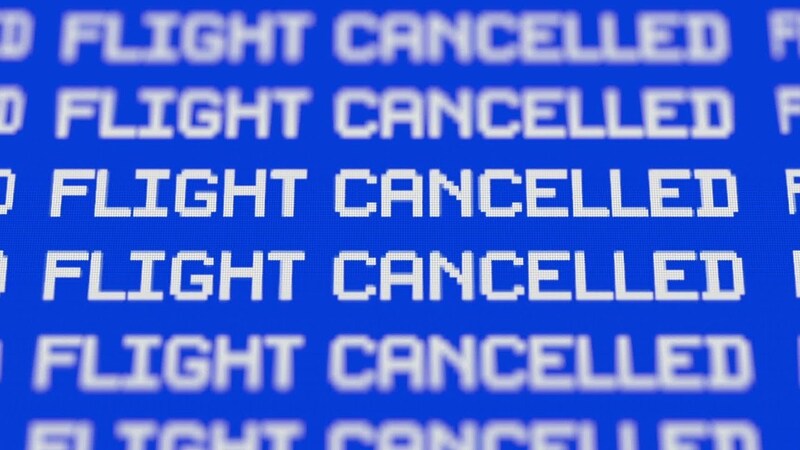 The vast majority of the airline’s 179 cancellations so far are scheduled to take place between Monday and Wednesday and include some flights between São Paulo and Rio de Janeiro, by far Brazil’s most popular route.